After forging his way through his own mental illness issues, Bob feels a specific "calling" to assist others in need. However, a huge passion for him lies within his imagination. 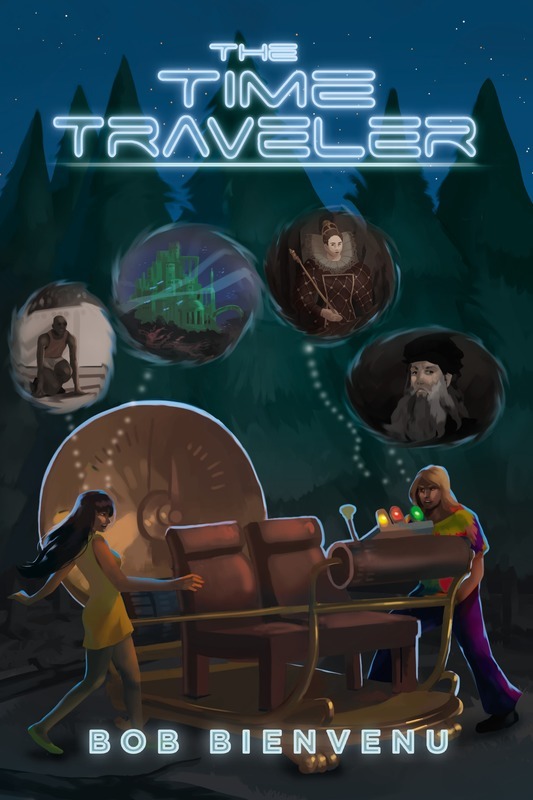 His TIME TRAVELER Series allows him to release his inhibitions and travel to places he has never gone and experience life through another's eyes. In these series, he takes you away from today's time, yet still manages to encompass a portion of romanticisim and rivalry in his books. ​He has four books written, with only the first two being published and is awaiting to see how the world takes to his odd, yet interesting twist on life and love. So order a book today and get allow Bob to be your "Travel Guide!" ​It's surely worth a look! COMING SOON TO AMAZON AND BOOKSTORES!